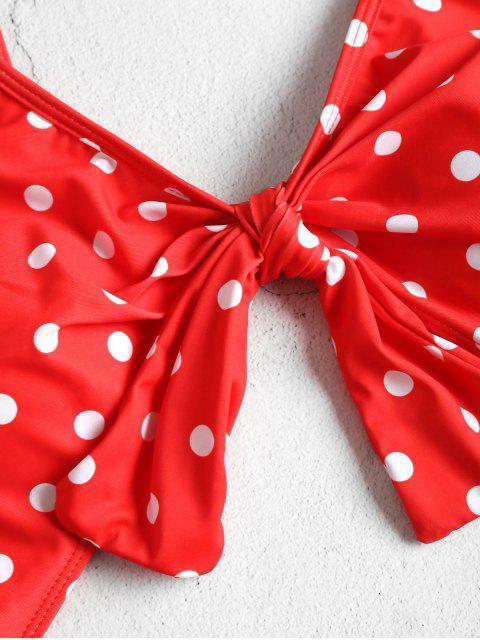 [15% OFF] 2019 Cut Out High Leg Polka Dot Swimsuit In RED | ZAFUL .. 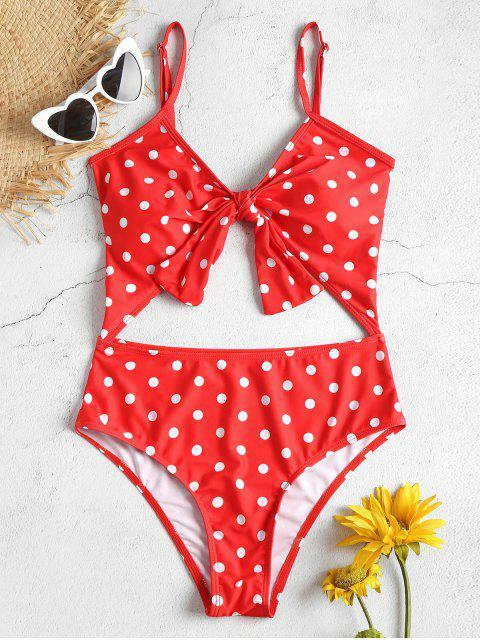 I really like this bathing suit! It shows a little bit more of my stomach than I was expecting it too, but overall it's super cute and fits well.